Hello, I'm James Rogers, owner of Rogers' Northside Garage in Boise. We pride ourselves in being able to assist you with all of your auto repair and service needs. As Boise and Boises experts in automotive services, our team of extensively experienced technicians offer world-class service in everything Maintenance & Electrical Diagnostic. Is your Check Engine Light on? Its time for a trip to the Automotive repair professionals at Rogers' Northside Garage. 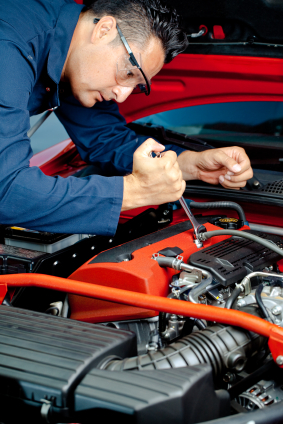 Let our technicians get your cars engine running like the day you bought it. We pride ourselves on offering our friends in Boise and Boise the best in Engine Repair. Our auto repair shop offers everything from complex mechanical solutions to basic maintenance services. "I recommend Northside every chance I get! Totally trustworthy and.."
"Their customer service is great. They made sure to keep.."
"I rarely leave reviews, but Roger's Northside Garage deserves one..."